Browse the HeadBlade range here at Mankind. Achieve the ultimate head shave with incredible smoothness. 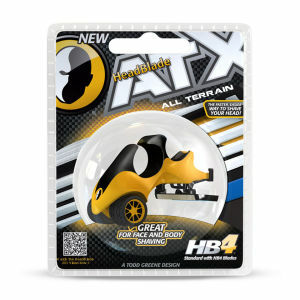 You wouldn’t mow the lawn with a hand saw, so why shave your head with a face razor? 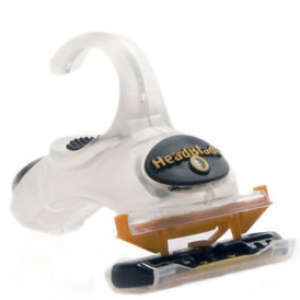 HeadBlade have revolutionised head shaving for men worldwide. Whether sportsman or business man, HeadBlade men's shavers will give you that risk-free, smooth finish you've been hoping for, without the hefty price tag. Using multi-blade technology, you can shave your head, face and body with ease with the HeadBlade ATX All Terrain Scalp Razor. Its unique design eliminates the learning curve of using a traditional razor whilst still giving fast, efficient and precise results after each and every use.